Xiaomi Mi 8 Pro debuted in China in September . Then he went to Great Britain . Today, however, his premiere took place in Poland, where the Chinese praised by the way that they have recently been on the third place in the smartphone market in Poland. The price of the phone will be lower than that of rumors . It was set at PLN 2599. Mi Drone Mini drone will also appear. 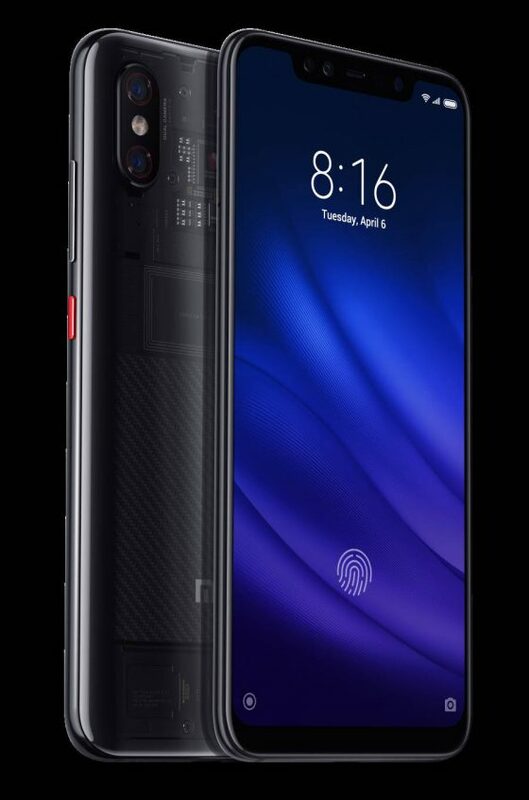 Xiaomi Mi 8 Pro in Poland will be available for PLN 2599 in the version with 8 GB of RAM and 128 GB of data space. This variant with transparent backs. The sale will start on November 16, tomorrow. 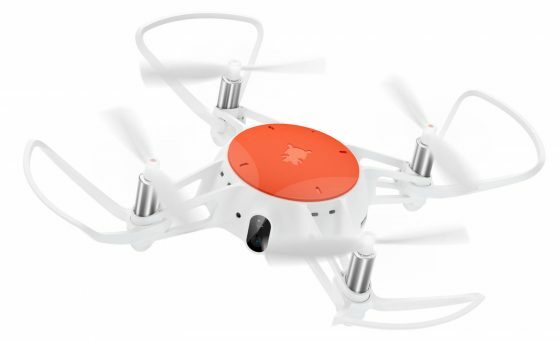 The Mi Drone Mini drone price is PLN 259. The Mi 8 series has been very well received by our clients. 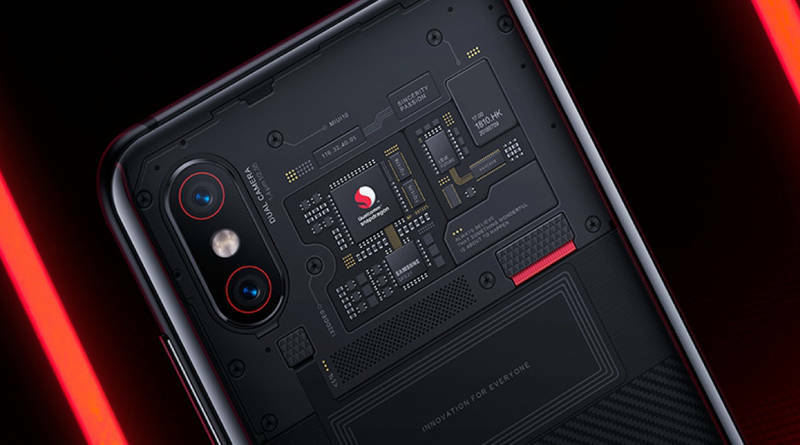 After Xiaomi Mi 8 and Lite, Mi 8 Pro also hits the Polish market. Poland is a very important market for us. From year to year, we increase our participation here and we offer more and more products. We already offer our phones to the largest operators, and our products can be bought by customers on many online platforms and in stationary stores. We will definitely not end it here – said Tony Chen, Director of Xiaomi (CEE & Nordic & Baltic). You can also read the offer of ourChinese brand in the offer of our Sferis store .